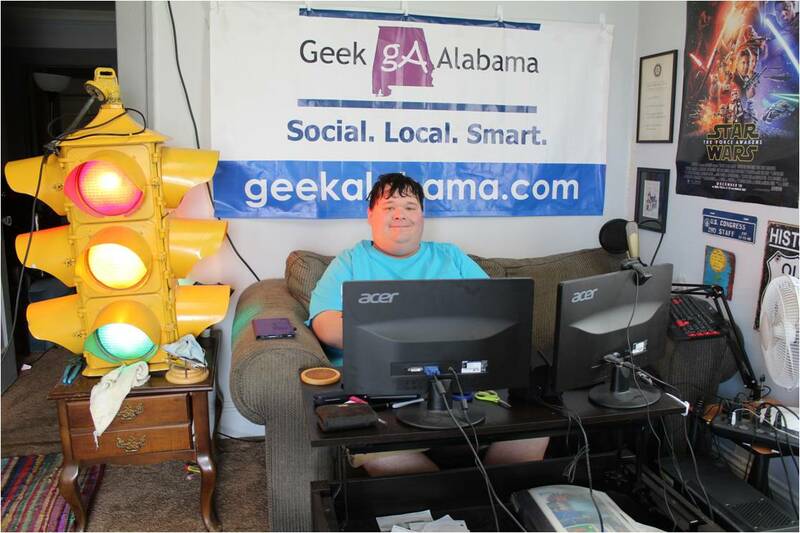 Welcome to a brand new segment on Geek Alabama! Thursdays was the only day of the week where there was no weekly segment. 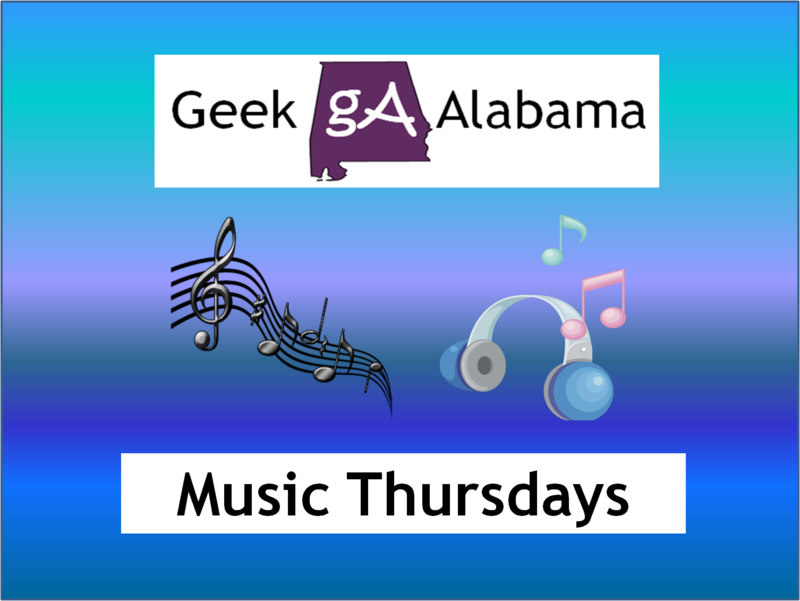 I thought talking about some music on every Thursday would be a perfect fit! Many geeks and nerds like to discover music. So for the first edition of Music Thursdays, I will talk about Royal Teeth and Little Green Cars. I first heard of this band last week. 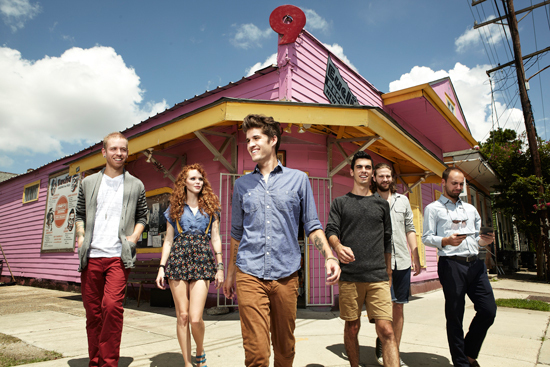 Royal Teeth is a band based out of New Orleans and they have a great sound. Led by Nora Patterson and vocal partner Gary Larsen. This band is one you need to pay attention too! In the latest video called “Wild”, you will hear colorful melodies, handclaps, and plenty of well-placed tambourines. You will probably sing-along to this song! Here is another band I first heard about last week. 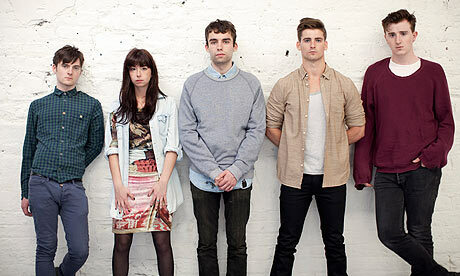 Little Green Cars is a band from Dublin, Ireland but I think they will make waves here in America. Led by Stevie Appleby, this band mixes traditional Irish music with mainstream music you hear today. The results are some great music from this band! In this song titled “Harper Lee”, you will hear some great music! You might be singing along!